Tuesday…I don’t even know what the heck to say about Tuesday except for that it’s not Monday which is usually a good thing. By Tuesday I feel back in the swing of things and full of energy to take on the week. Except for the fact that I am pregnant…so by Thursday I am dead again and don’t even talk to me about Friday! My current Friday night usually consists of a quick walk with Oliver, dinner, falling asleep on the couch by 7:30, and then Brandon waking me up and telling me to go to bed. Pretty exciting stuff here! 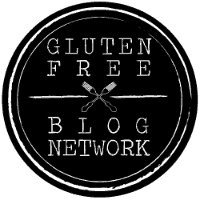 Gluten Free Jess has been up and running for over a year and a half! As I keep working to grow and improve the page it is funny to go back to some of my old posts. Some are better than others, but my style and (hopefully) skill have evolved. My posts now definitely look a lot different and my new recipes are more carefully tested and developed. That being said, I posted a muffin recipe this past summer that was good, but I wasn’t 100% thrilled with it. I spent some time reworking my recipe for Banana Blueberry Greek Yogurt Muffins and am happy to say that a few changes has drastically improved the recipe. I am so excited for you to try these! These muffins are under 150 calories each and pack 4 grams of protein per muffin! Pretty good for something that tastes like dessert. I like having one with breakfast alongside some eggs or for a snack anytime during the day. This recipe is also easy enough to make that you could whip them up on a weeknight! Enjoy and have a great rest of your week!! Add mashed bananas, eggs, brown sugar, Greek yogurt, and vanilla to a mixing bowl. Combine well using a whisk or hand mixer. In a separate bowl, combine flour, baking soda, baking powder, and salt. Whisk to combine. Add the dry ingredient mixture to the wet ingredient mixture and fold until completely combined. Toss the blueberries in 1 tablespoon of flour and fold into the batter. Pour the batter into a well greased (with cooking spray) muffin tin or line the muffin tin with liners and spray them with cooking spray. Let cool in muffin tin for about 5 minutes before removing and placing on a wire rack to finish cooling. *If you use a standard sized muffin tin the batter will fill the 12 cups to the top. You can also use jumbo muffin tins to make 12 muffins. They will bake for the same amount of time but will come out as more of a disc shape. 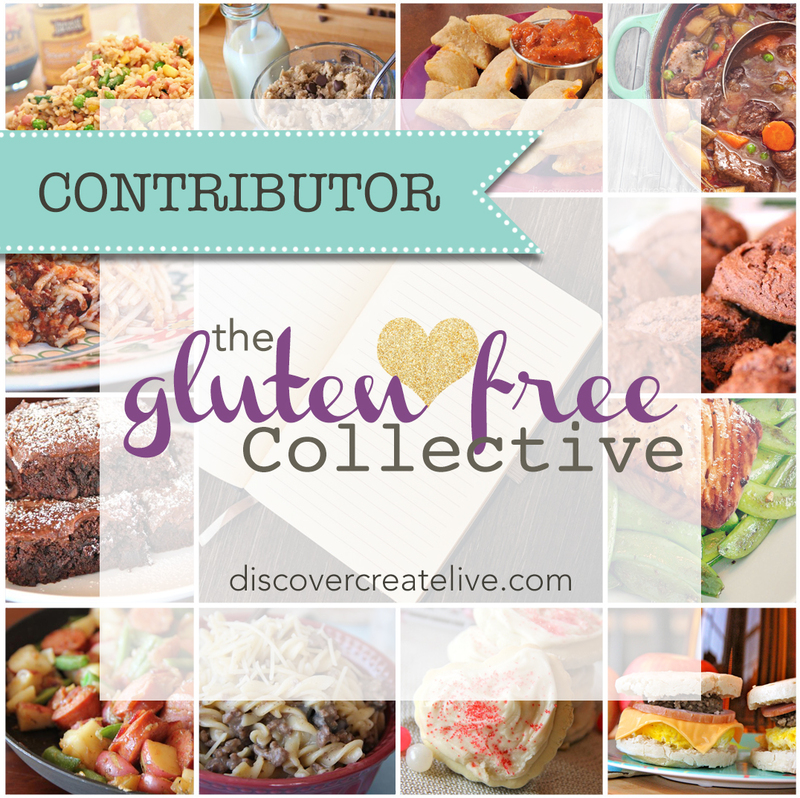 *Calories may vary slightly based on the gluten free flour blend you use. Could these be made with honey instead of brown sugar and if so what would the ratio be? Kelly – It is hard for me to say if these would work or not. The brown sugar is part of the texture of the muffins. If you were to use honey, I can tell you I usually use about 1/4 cup when I sweeten recipes with maple syrup or honey. If you try it, let me know how it works out! They look so good. Often Greek yogurt has a sour taste. Does that flavor come through in the muffins? Cant wait to try it! Do tou have a yougurt pumkin bread too? I don’t but that would be delicious! I do have a yogurt banana bread and you could maybe swap out pumpkin for the banana but I haven’t tried it.